Avon Boating have one of the largest fleets of self-hire rowing boats, punts and canoes in the country, and there is nothing finer than enjoying the water from a traditional English punt. All our punts are lovingly maintained by our in-house boat builders and we are proud to watch people enjoying them throughout the season. 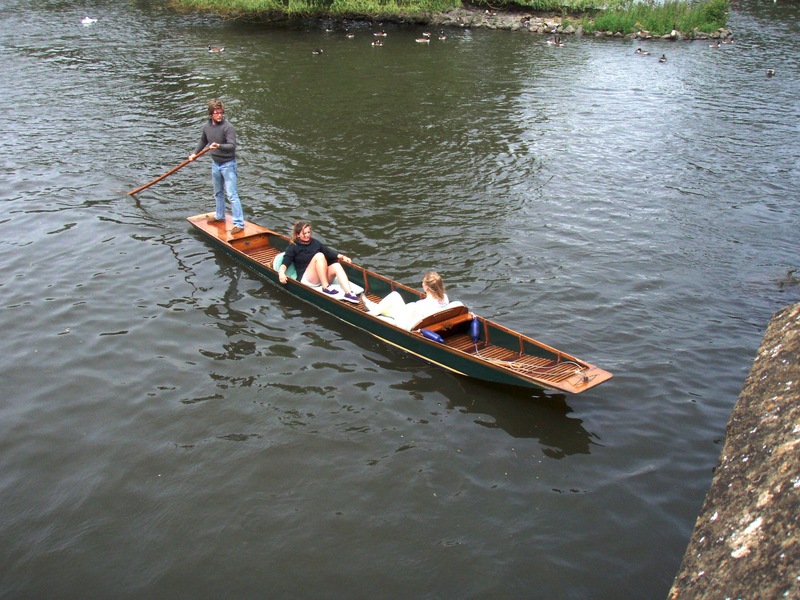 All punts are available and boarded at our Boathouse on Swan’s Nest Lane. £14.00 per adult per half hour (Minimum 2 people).